Before you can apply for a reverse mortgage, you need to discuss how this loan works, your qualifications and responsibilities with a reverse mortgage counselor. Finding a reverse mortgage counseling agency can be easy if you know what to look for. We’ve outlined the guidelines you need to know to choose the right counselor who will advise you in the correct way to go about applying for and keeping up with what’s required to get a reverse mortgage. It is important to find a reverse mortgage counseling agency that has experience with these types of loans. Since counselors must be HUD-approved it is a good idea to use HUD’s listing of approved counselors, which can be found using the lender list search. 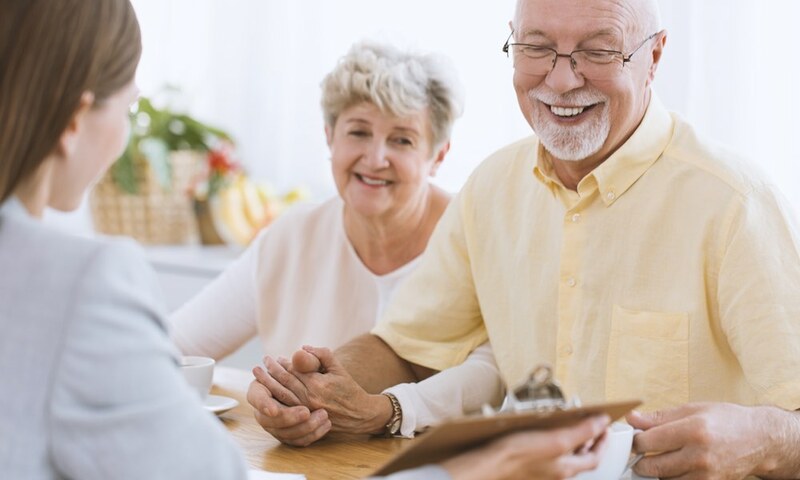 After finding a counselor in your area, get in touch with the reverse mortgage counseling agency to determine if they offer counseling in person or via other methods. Depending on state requirements, you may be required to receive face-to-face counseling. If you are unsure, err on the side of caution and set up an appointment to meet with the reverse mortgage counselor in person. If you want to be sure of what type of counseling you need, you can also research your state requirements. Some states regulate the reverse mortgage process more heavily than others, so having an understanding of your state’s requirements can narrow down your choices for counseling. If you know anyone who has a reverse mortgage, you should be able to glean advice from them. Additionally, you can ask your friends who have other loans if they received independent counseling and who they used. After this, you can see if any of the recommendations are on the HUD-approved list. Once you choose a few agencies, there are more steps you can take to choose a reverse mortgage counselor you can work with easily. Take a look at the information you find online regarding the expected length of time a session will take. This is important because you want a thorough appointment so you can discuss all the details of a reverse mortgage and how it will affect you. You can also call and ask agencies what will be reviewed during the session. The session should address quite an extensive list of areas, which the counselor should be happy to review in the call. Secondly, you can inquire about fees for the session. There are some cases when you do not have to pay a fee to receive counseling, depending on your income level. However, fees should not be excessive and should be reasonable for your area. Check around to compare different fees. All sources of income, including Social Security, pensions and investments, with statements. A copy of tax returns and bank statements. Documentation of any debt you may owe, including credit cards or liens on your home. Defining exactly what a reverse mortgage entails. Concluding, based on a Financial Interview Tool, how a reverse mortgage will affect your ability to handle your current financial obligations, as you will still have to pay taxes, etc. 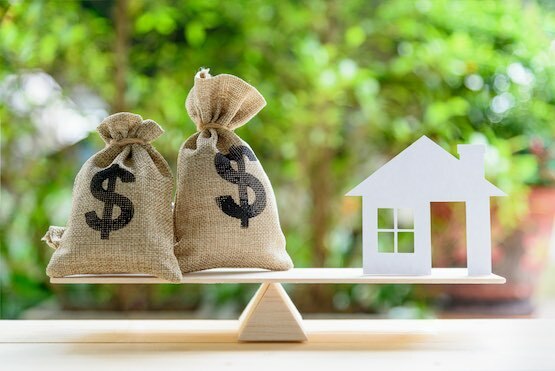 Presenting you with the various types of reverse mortgage options and the fees associated with each, as well as alternative options that you may qualify for or can take advantage of. Checking and verifying, through Benefits Checkup, whether you are able to obtain assistive services, such as food stamps, fuel assistance, grant money and much more. Explaining if obtaining the mortgage will affect your eligibility for other federal programs that you are currently on or may need to utilize in the future. Addressing any social security and healthcare you receive from the federal government. Discussing how a reverse mortgage will affect your family based on the current circumstances of the homeowner, the family, and future heirs. Re-examining the loan comparisons and the Total Annual Loan Disclosure, if you met with lenders beforehand. Providing you with a certificate, which both you and the counselor will sign to prove that counseling has been completed. No recommendations will be made on which lender to choose, the counseling session is solely to help you gain clarity on a reverse mortgage and all that it entails. After going through all of the necessary requirements, eligibility, and discussing your life situation, there should be no outstanding questions, and you should leave feeling confident in the ability to make the right decision. Do You Qualify for a Reverse Mortgage? Pay Attention to These Reverse Mortgage Scams What is a Reverse Mortgage?